Drink your dabs! 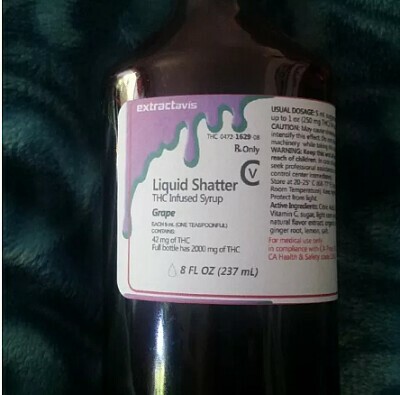 Mix with juice, soda, tea or sparkling water to make a delicious, refreshing and soothing way to ingest your meds! Makes 8 to 16 servings, depending on strength.